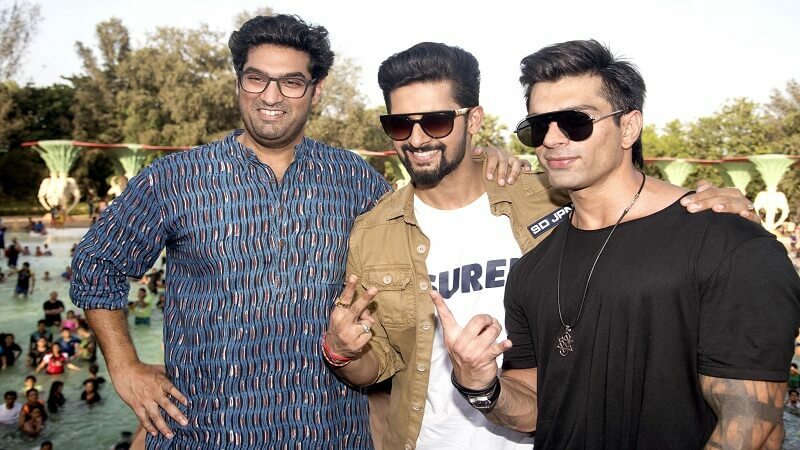 The first look of actor Karan Singh Grover, Ravi Dubey and Kunaal Roy Kapoor’s next project ‘3 Dev’ was unveiled. 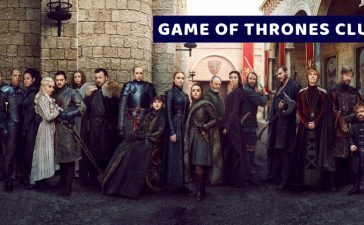 The actors shared the second poster for their film on social media. Karan, Ravi, and Kunaal can be seen laughing in the frame while covering the wall painting of the holy trinity. 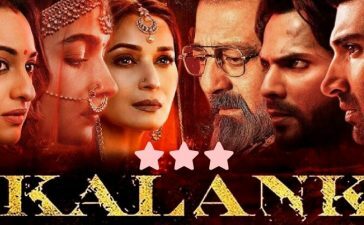 The tagline for the film reads, ‘Undercover Bhagwan’. Looks like Karan, Ravi and Kunal will play the human forms of the deities Lord Brahma, Lord Shiva and Lord Vishnu. 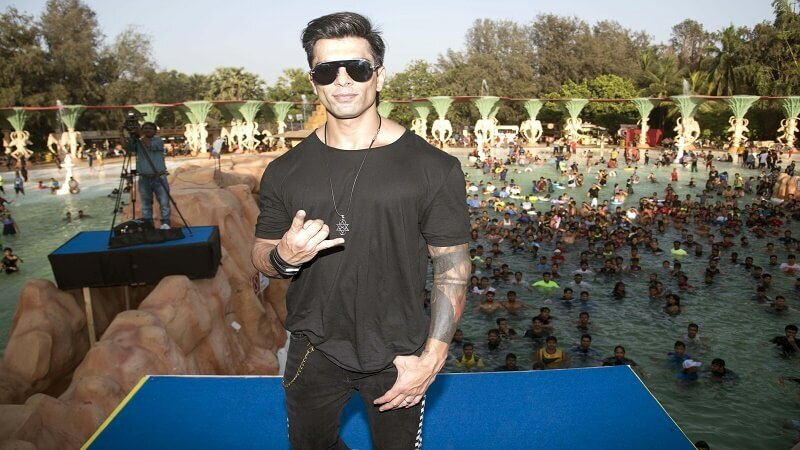 Karan Singh Grover was last seen in Hate story 3. While Ravi Dubey hosts a singing reality show called ‘Rising Star’. Kunaal Roy Kapoor has previously worked in Delhi Belly, Kalaakandi and more. Karan Singh Grover, Ravi Dubey, and Kunaal Roy Kapoor are teaming up for an upcoming action flick and have begun promotions for the same. 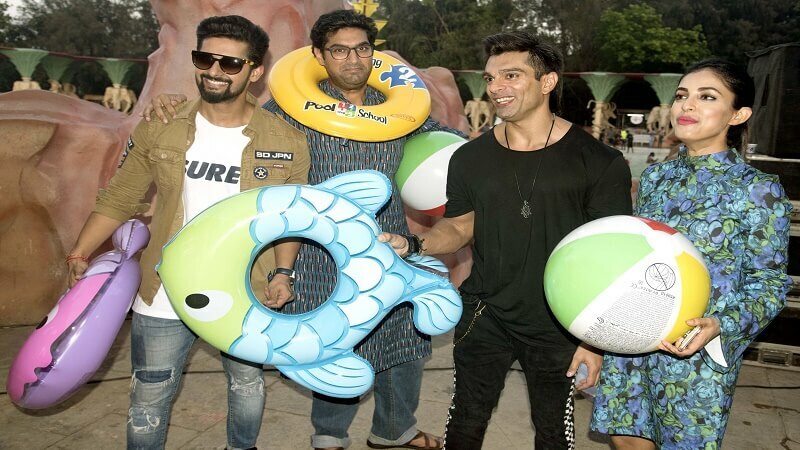 Karan Singh Grover, Kunaal Roy Kapur, Ravi Dubey and Priya Banerjee at the launch of the 2nd poster of Hindi film 3 DEV at the Water Kingdom. 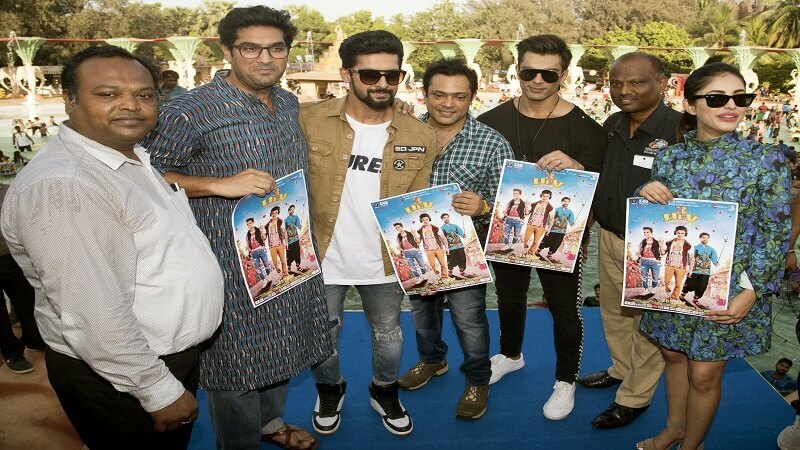 Chintan Rana producer of Hindi film 3 DEV along with Ayub Khan of Sky Enterprises launched the 2nd poster of their film with actors Karan Singh Grover, Kunaal Roy Kapur, Ravi Dubey and Priya Banerjee at the Water Kingdom, Gorai. The cast also celebrated the 20th anniversary of Water Kingdom. 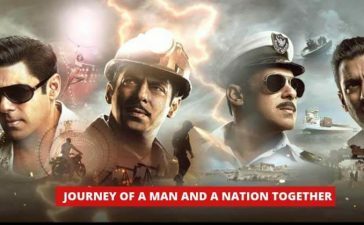 The film is made under the banner of R2 Phillum Productions and is directed by Ankoosh Bhatt. 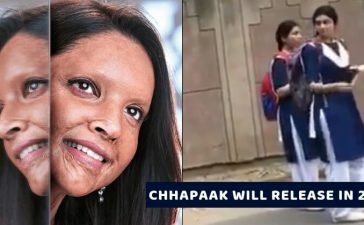 The film will release on 25th May 2018 all over. Trailer for this exciting movie will be releasing tomorrow. Are you guys excited? Bhagwan aa rahe hai, darshan ke liye sabko bulaya hai kal, get ready for 3 Dev as trailer releasing tomorrow.